The Cybersecurity Act of 2017 introduced in March sponsored by three bipartisan senators applies pressure to organizations by requiring disclosure of cybersecurity expertise serving on the board of directors. The legislature, if enacted, would enforce this disclosure first to public companies but sends a clear message that information security and cyber risk management is a much needed, but lacking, skill for global commerce. 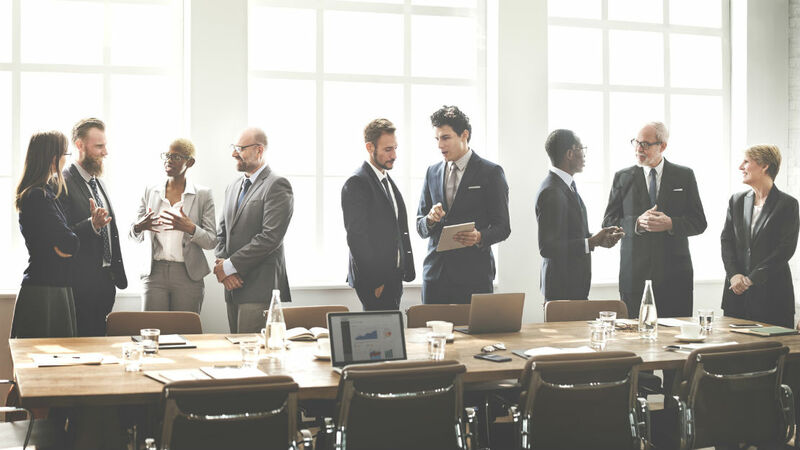 As the industry skill shortage continues to deepen, companies may be forced look outside of the normal circles for governance and leadership positions. Check out the further reading below for more information. Cyber Self-Defense has experienced cybersecurity leaders ready to help any organization build a business-enabled security program. Check out our Enterprise Security Services to learn more.